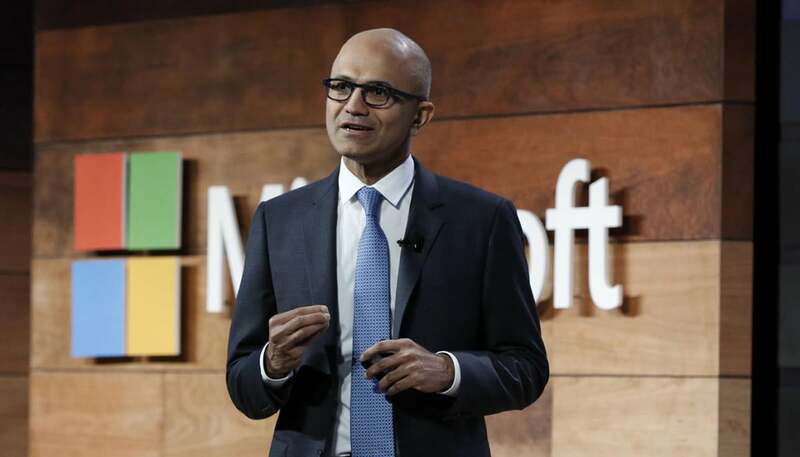 Microsoft plans to donate US$1 billion in cloud services over three years to nongovernmental organizations and researchers, in a bid to provide access to these services to communities that can’t afford them. Among the questions being asked at the World Economic Forum at Davos, Switzerland is how to make the benefits of cloud technology available universally rather than let only wealthy societies have access to the data, intelligence, analytics and insights that come from cloud computing, wrote Microsoft CEO Satya Nadella in a blog post Tuesday. Microsoft aims to address 70,000 NGOs through one or more of its cloud offerings by the end of 2017 and will focus on serving even more groups after that every year, Microsoft President and Chief Legal Officer Brad Smith wrote in a blog post. In 2016 alone, the company expects to donate close to $350 million in cloud services to nonprofits, according to Smith. The other leg of the Microsoft program is the expansion by 50 percent of donations for its current Microsoft Azure for Research program, which has so far provided free cloud computing resources for over 600 research projects on six continents. Microsoft is also planning to donate cloud services combined with last-mile connectivity for underserved communities around the world. The company is focused on using TV white spaces, which are unused portions of wireless spectrum in the frequency bands generally used for television, for last-mile connectivity.